The UK Autumn Budget delivered on October 30, announced that “the government will maintain the difference between alternative and main road fuel duty rates until 2032 to support the decarbonization of the UK transport sector, subject to review in 2024.” The Natural Gas Vehicle Network (NGVN) has welcomed the announcement. 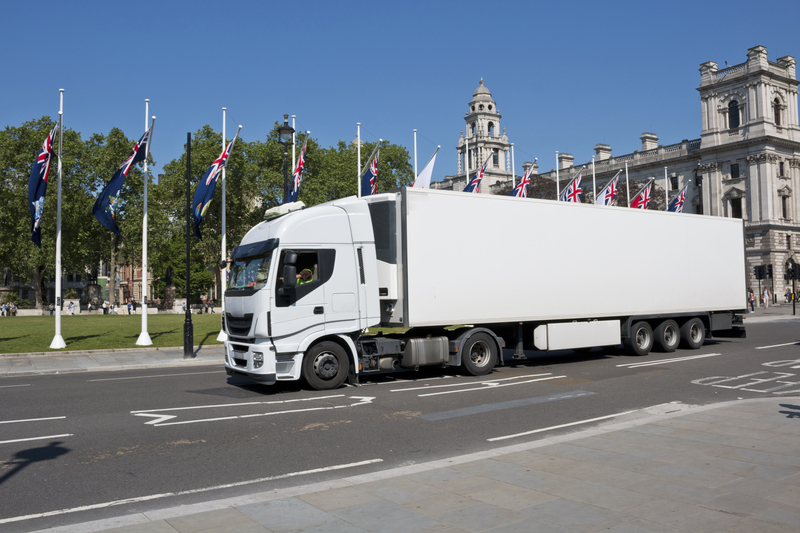 “HGVs in the UK represent just 2% of vehicles on the road but contribute 17% of transport carbon emissions. This needs to change. Keeping natural gas prices lower than diesel is exactly the sort of encouragement fleet managers need to make that essential switch, from dirty diesel to cleaner natural gas,” said Mike Foster, Chief Executive, NGVN. According to Foster, the Treasury has made an informed and sensible choice, one which will pay dividends to the UK’s carbon emissions reduction targets.